Most buyers have interior space at the top of their list of priorities when it comes to choosing their next vehicle, usually right next to fuel-efficiency. Nissan understands this reality very well, and that’s why you find within the Nissan lineup of host of new vehicles that combine fuel economy with interior space. If these two elements are important to you, here are four vehicles within the Nissan lineup that you are sure to appreciate. 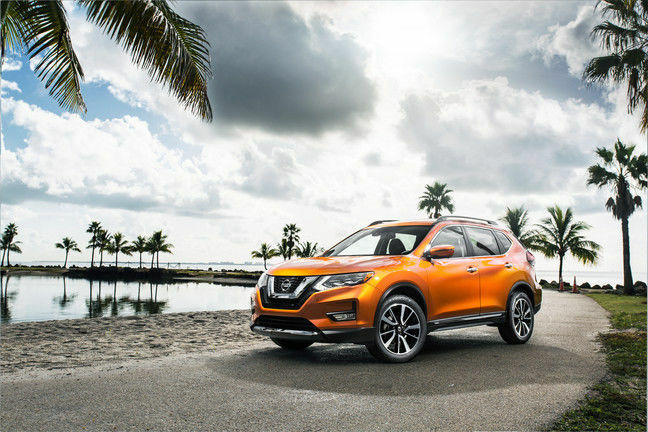 The 2017 Nissan Rogue features 1,112 liters of cargo space with all seats in place, making it one of the most spacious compact SUVs in its segment. Better yet, a fuel-efficient 2.5-liter, four-cylinder engine paired with a continuously variable automatic transmission means that you get an average fuel economy rating of just 7.0 liters per 100 kilometers on the highway. 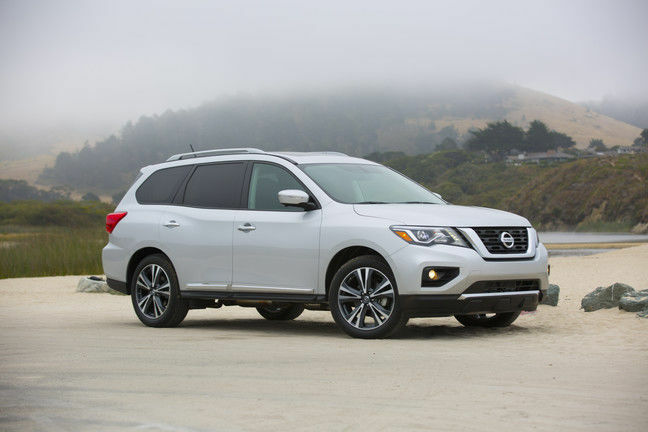 The 2017 Nissan Pathfinder was completely redesigned last year, but it still offers the features that buyers have come to love about Nissan’s midsize SUV, starting with its three-row seating. Yet despite offering interior space for seven passengers, the new Pathfinder also shines when it comes to cargo space with 453 liters offered with all seats in place. Fold down the third row, and you get more than 1,200 liters of useful cargo space. Under the hood, the Pathfinder features a 3.5-liter V6 engine that delivers 284 horsepower with an average fuel economy rating of less than 9.0 liters per 100 kilometers on the highway. 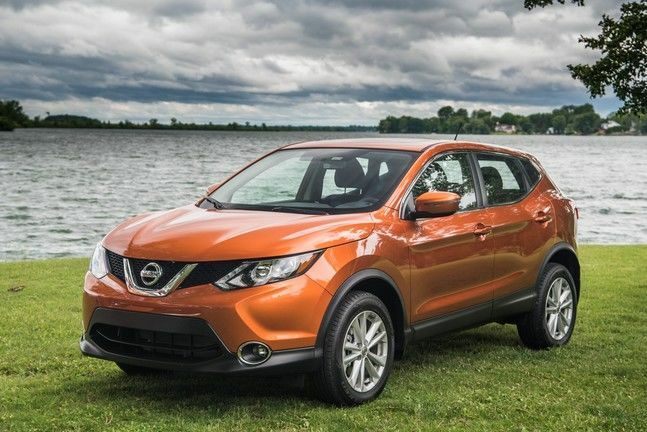 The 2017 Nissan Qashqai is Nissan’s newest sport utility vehicle and has just arrived on the market. Featuring 648 liters of cargo space, it’s 2.0-liter, four-cylinder engine can be paired with either a six-speed manual transmission or a CVT continuously variable automatic gearbox. Developing 141 horsepower, this engine proves to be one of the most fuel-efficient on the market with an average fuel consumption rating of just 7.3 liters per 100 kilometers on the highway. It may not seem like it at first glance, but the 2017 Nissan Micra is actually quite spacious. Indeed, Nissan made sure that the rear cargo area was wide enough to be useful, and they used a hockey equipment bag as a benchmark. 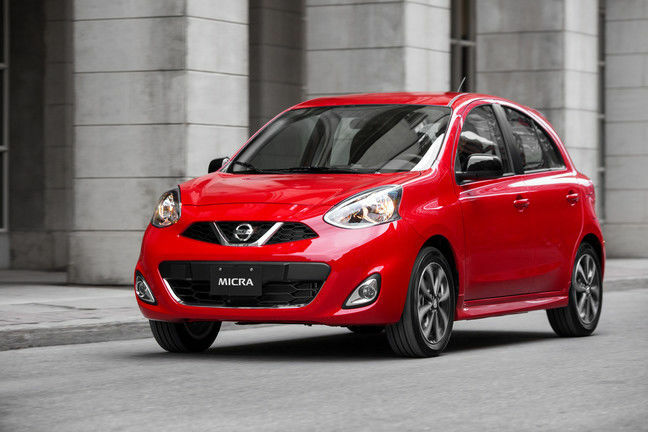 Better yet, you get incredible fuel economy with the 2017 Nissan Micra, its 1.6-liter, 109-horsepower engine averaging less than 7.0 liters per 100 kilometers. 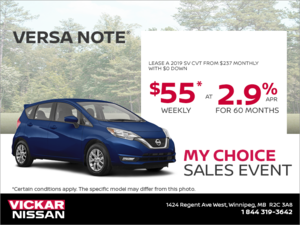 To learn more about Nissan’s fuel-efficient yet spacious vehicles, contact us today at Vickar Nissan!